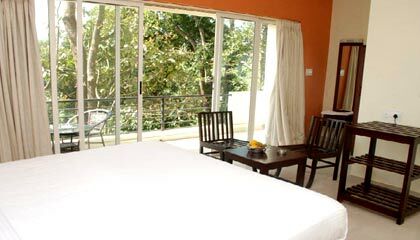 Caveri Residency is placed in a serene and scenic location, encircled by lush green forest, coffee plantation and misty hills, in Coorg. 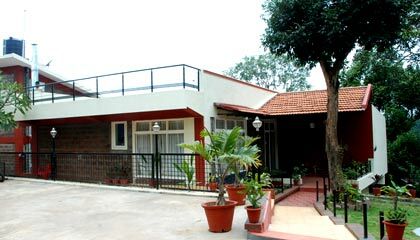 Caveri Residency is one of the finest budget properties in Coorg. 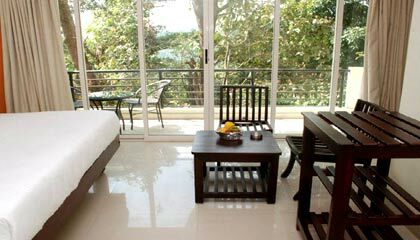 Located in the heart of the town, the hotel enjoys panoramic views of the lush green hills and forests, as well as offers smooth access to many sightseeing places. 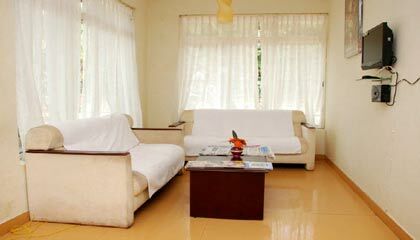 The interiors of the hotel are innovative and simple, blending the modern design with aesthetic elegance. 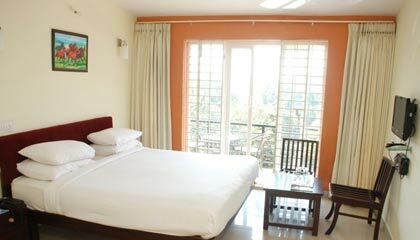 The hotel bestows excellent accommodation facilities, together with immaculate services and pleasant atmosphere. 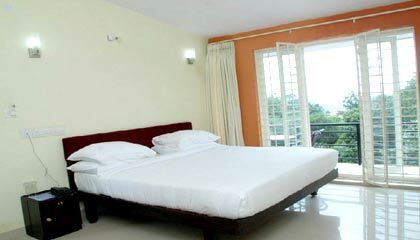 The hotel has a team of friendly, well-mannered staff catering to all the needs of the guests. 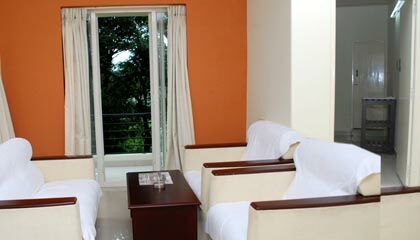 In short terms, Caveri Residency is an ideal place for those seeking a comfortable stay at a reasonable tariff in Coorg. 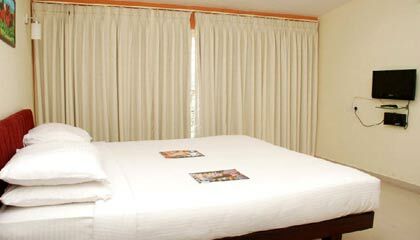 The hotel offers a number of spacious, well-maintained guest rooms. 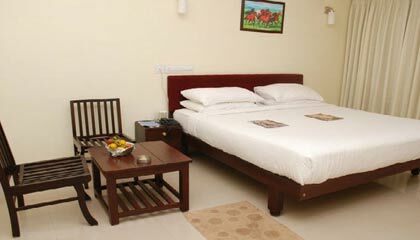 Each room is pleasantly appointed and is equipped with modern amenities to ensure a comfortable stay. 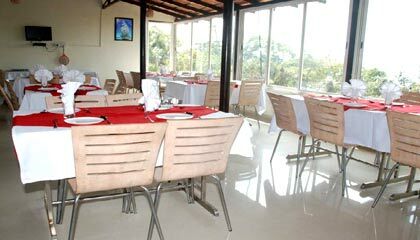 The Restaurant: A multi-cuisine restaurant serving flavorsome dishes.